What Is a Customer Satisfaction Card? Customers satisfaction cards can help a business determine if changes need to be made. 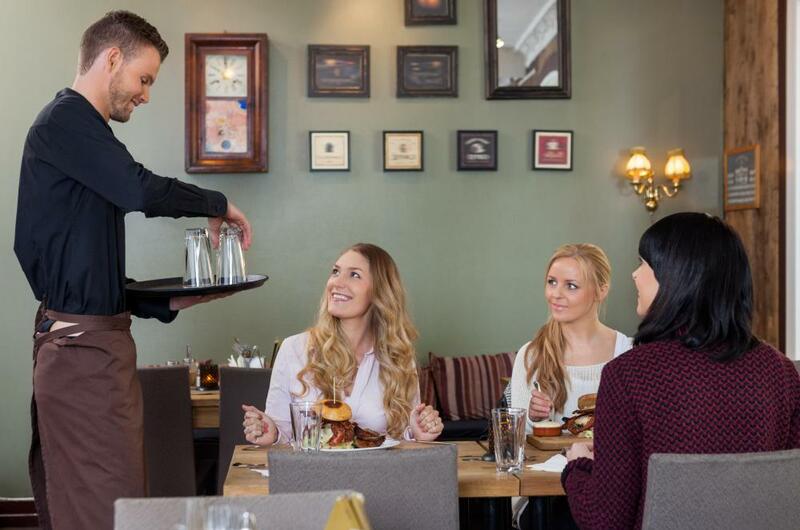 A waiter's service performance may be rated on a customer satisfaction card. A customer satisfaction card is a survey — often postcard-shaped — created by a business to let customers to rate products and services. Businesses typically give consumers the choice of filling out customer satisfaction cards anonymously or entering their names and contact information. Many such consumer surveys include a scale to let the customers rate services by circling a number between, perhaps, one and five or one and 10. A one usually represents poor service while high-end numbers are typically indicative of excellent service. There also is usually a spot on a customer satisfaction card for the consumer to write in extra comments. Some businesses choose to give out comment cards when a purchase is made. Customers can choose to fill out a card at the store or take it home to fill out and mail back. Other stores may skip handing out questionnaires in shop and instead mail them to clients in their database. The feedback stores receive from a customer satisfaction card can help businesses to make changes in pricing, customer service and more. The digital age has made it possible for online customer surveys to be conducted, as well. Some large retailers will print a web link on a consumer's receipt so he or she can go home and take the survey online. Many stores will offer an incentive for a consumer to fill out a customer satisfaction card either in house or on the computer. Popular incentives include receiving a discount on the consumer's next purchase or a free item. The restaurant industry is an example of one industry that regularly utilizes customer satisfaction cards. Eateries can judge just about anything from prices to waiter attentiveness based on a customer satisfaction card. Owners of food venues can learn a lot of vital information this way. There may be another restaurant just down the block serving some of the same dishes for less money. The restaurant staff can use this kind of information to build a more price-competitive menu. It is important for restaurant owners not to force customer satisfaction cards on customers. Some people may be in a hurry or have no interest in giving feedback. Having the waiter attach one to a customer's receipt is one way that the card can be handed out nonchalantly. At venues such as a diner where customers pay at the register, the owner can simply put a pile of cards near the register or candy dish and allow consumers to take one as they please. What Are the Different Types of Customer Satisfaction Metrics? 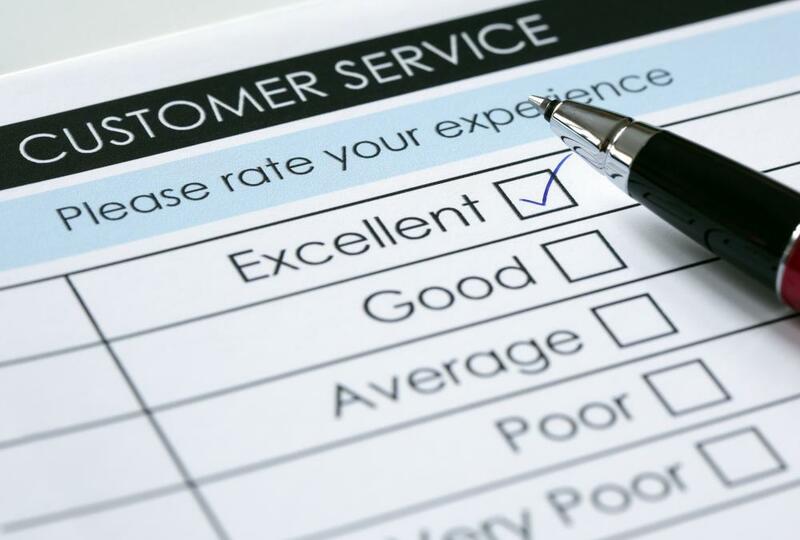 How Do I Monitor Customer Satisfaction? What Factors Affect Telecom Customer Satisfaction? How Do I Choose the Best Customer Satisfaction Strategies? What Factors Affect Hotel Customer Satisfaction?